Cake: Phat Cakies - Cakes in Somerset West, Stunning cake! Videography: Moments on Film, great team as always! 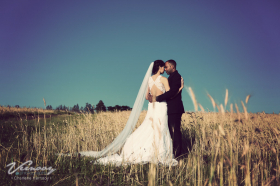 Wish I could share all 600+ images of Pieter & Zanele's wedding! They had a stunning wedding at Kronenburg, their day was just perfect and with so much detail I didn't want to miss a single thing! Congratulations, Wynand & Adeline on your lovely wedding at Kronenburg. These two are just the cutest couple and soooo in love! The rainy weather was touch and go all day and after a quick prayer the good Lord kept the rain away for the exact time I wanted to do their couple shoot outside x Adeline, you were a beautiful bride and Wynand I so enjoyed you and your best men's sense of humour! What a beautiful wedding! 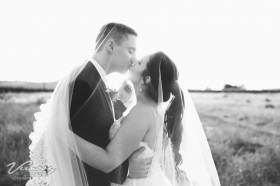 Hendrik & Angela had a beautiful Nelson's Creek wedding. The reception, cake, flowers was absolutely gorgeous, the bride just as beautiful, even more! I wanted to share double the amount of images posted here, but then the blog would load all day! 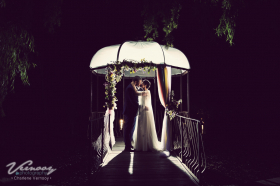 Daniel & Gratia had an absolute beautiful wedding at a beautiful venue. These two are so in love ? Gratia, you were a beautiful bride, love those beautiful big green eyes! Nelson's Creek is a great and versatile venue, their ceremony was held in the forest venue under the trees and their reception at the main Mountain View venue. Hair & Make-up: Gratia did it herself gorgeously!